As a child in Nagauri, Uttar Pradesh, Dr. Jaipal Rathi had to walk to another village barefoot to attend school. He and his wife Sheela have made sure no child makes that walk again. 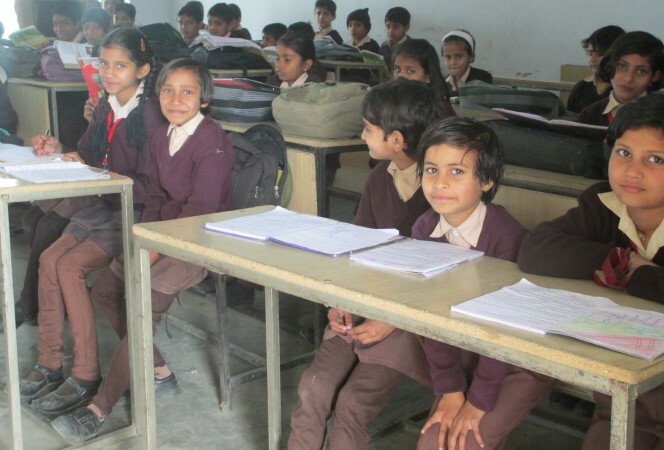 Watch the video below to see how the school they built with IDRF has changed childrens’ lives — and their own!